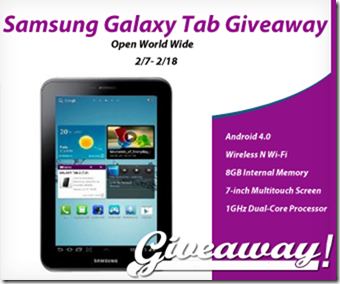 Win a Samsung Galaxy Tab Giveaway! 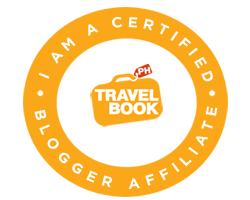 165 Bloggers and Brands have joined together to bring you this amazing giveaway event! Mom Blog Society is back again to host giveaways for all of us this 2013. 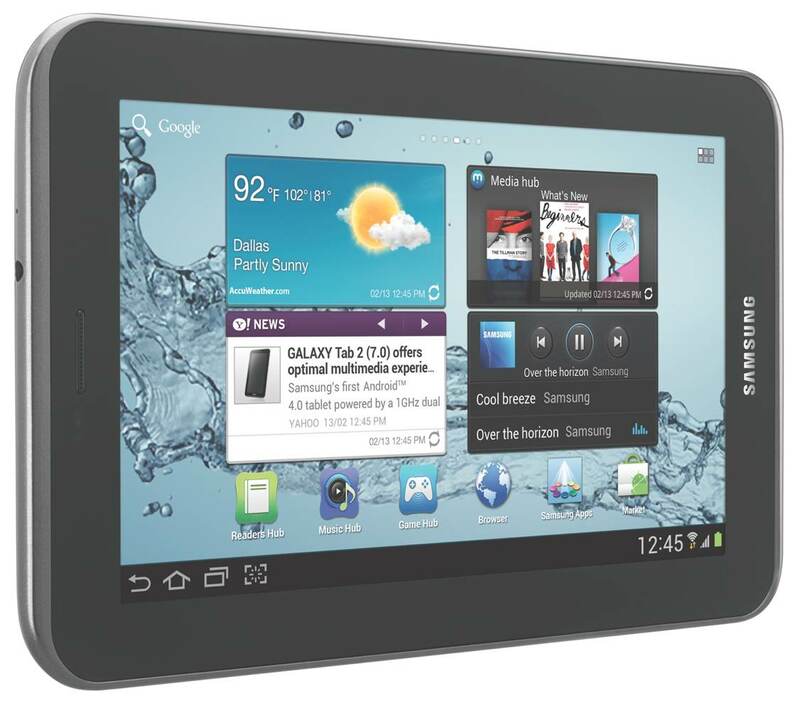 Up for grabs now is one of the most sought gadgets today, Samsung Galaxy Tab! I have been reading great reviews about it and how I wish I can own one too. 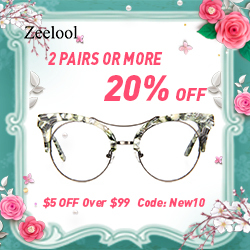 But the good news I have is that one of our dear readers will have a chance to own one for free by just joining this awesome giveaway!